Hanya founded Specialist Consulting to specifically advise and guide specialists on medical business development and strategies. A professional Business Consultant, Educator and Facilitator with an established industry reputation, she has wide-ranging expertise in designing and delivering consulting services to the medical industry. Hanya designs agile business strategies for medical professionals looking to create achievable options for their business and build demonstrable growth. 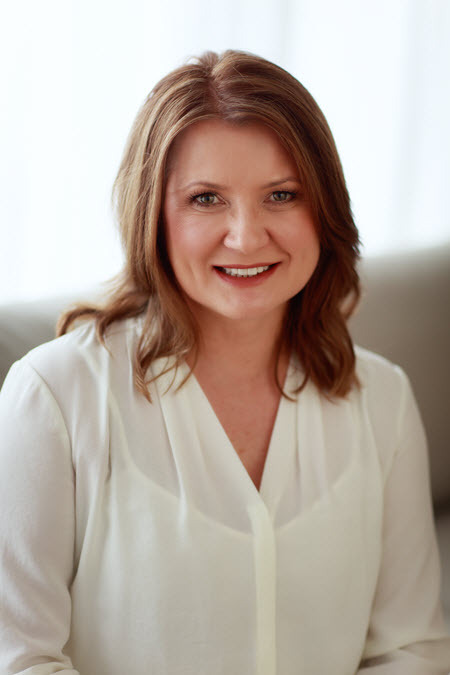 She has helped over 950 medical businesses clarify, strategise and achieve their business goals across Australia, New Zealand, and Asia-Pacific. She has worked collaboratively with health industry corporates such as Johnson & Johnson, Allergan, Galderma, Pfizer (among others) to meet, drive and inspire their strategic partners’ medical business needs. She was also invited to join the Macquarie Graduate School of Management faculty as an industry expert to present business concepts. She is proud to have helped clients win industry awards, including the RACGP Victorian Practice of the Year Award 2013 (Central Medical Group). Hanya works with her clients to create a lasting step change in their medical business with expert advice, practical models & agile strategies to sustain growth. Call Hanya on 1300 426 926 today.